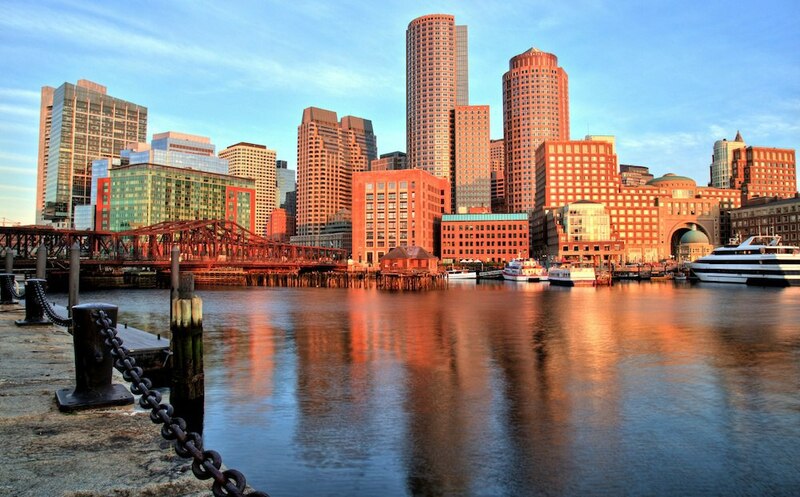 You may think you've seen Beantown, but you've never seen it like this. From Quincy Market to Copley Square, we've been leading teams on the adventures of their working lives for years. Whether it's getting everyone acquainted with your newest hires, educating your team about about a new product, or just plain old morale-building, the Go Game has you covered. We can customize a hi-tech scavenger hunt just for you. The cradle of our country is arguably Faneuil Hall. This pedestrian-friendly marketplace is smack dab in the middle of historical nuggets like Paul Revere's House and the site of the Boston Tea Party. Weave your way through the mimes, jugglers, and magicians while you explore one of America's oldest cities. 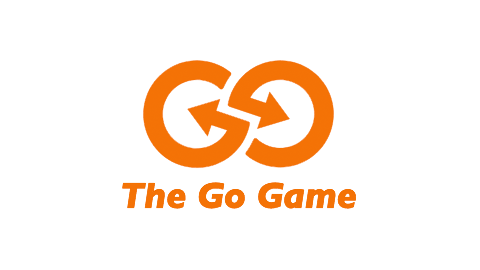 We're also happy to wrap up your Go Game event at any venue of your choosing. Your office? Your CEO's underground bunker? We're game! This architectural gem is a bustling city corner boasting a notable library, Trinity Church, and a fantastic public square. It makes for a perfect game zone, with great restaurants that can serve as fun 'wrap-up' spots for your team. Don't fret, even if it's freezing or sweltering, it's always 68 degrees in Copley Place! Want to wrap up your game someplace else? Run it by us -- we'd love to make it happen. Put on your thinking caps on when Go Gaming in Cambridge, or maybe you can enlist some Harvard or MIT students to aid you with those brainteasers. We've got a great game zone situated amongst the funky bars and boutiques of Central Square, right along busy Mass. Ave. Find a clue in a public mural, puzzle out a password in a local bookstore, or pick up a Go Game agent in one of the many Irish pubs.